Ramin Hossein Panahi, a political prisoner on death row in Rajaei Shahr (Gohardasht) Prison, waits shackled hand and foot in a solitary confinement cell. Hossein Panahi, who suffers from severe renal problems and other injuries, is unlikely to receive the medical attention he needs in his present state. Hossein Panahi’s lawyers previously issued a statement announcing their client’s hunger strike and the motivations behind it, and asking judicial authorities to facilitate their client’s access to the legal rights of appeal and request for clemency. Ramin Hossein Panahi was sentenced to death by Branch One of the Revolutionary Court in Sanandaj (Iranian Kurdistan) on a charge of “Acting against national security” on January 16, 2018. The sentence was upheld in mid-April by the Supreme Court before being forwarded to the Execution of Sentences Unit. Hossein Panahi’s lawyer Hossein Ahmadiniaz reported in June that his request for a retrial had been denied. 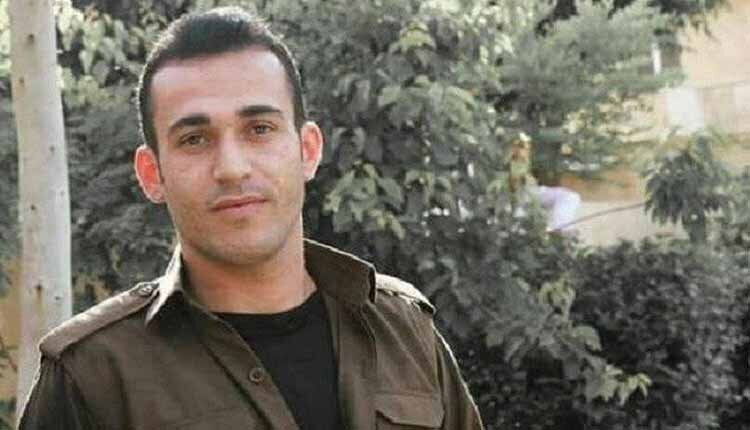 Previously held in Sanandaj Prison (300 miles west of Tehran), Hossein Panahi was transferred to an unidentified location on August 13, 2018, before being transferred to Rajaei Shahr Prison (30 miles west of Tehran) for reasons unknown.